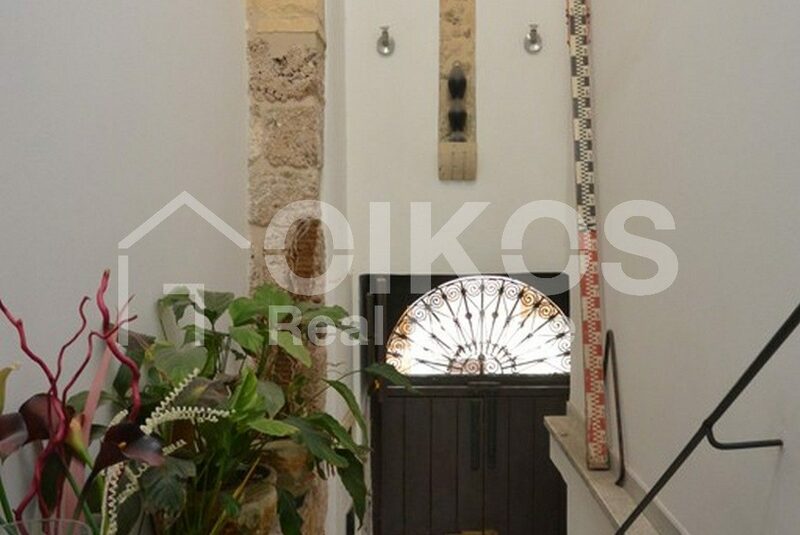 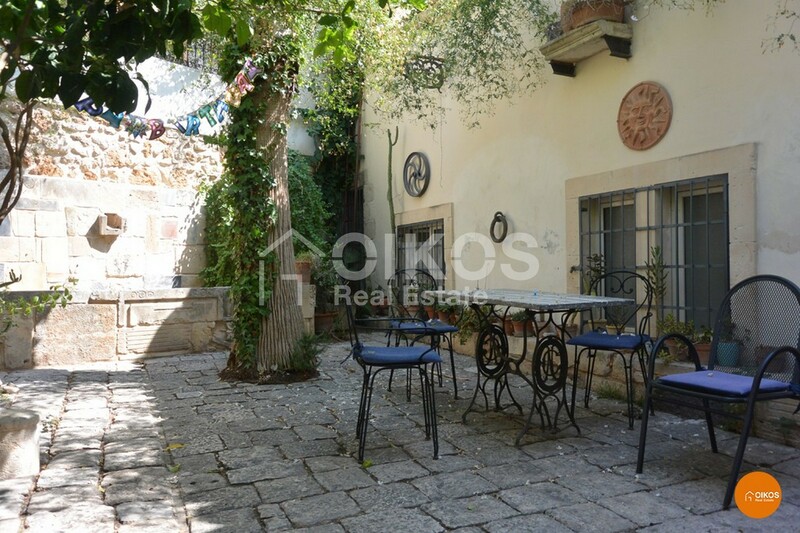 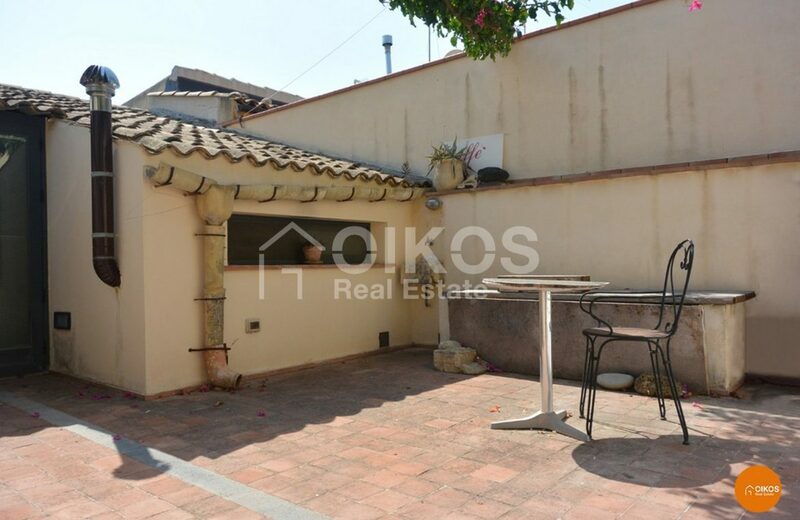 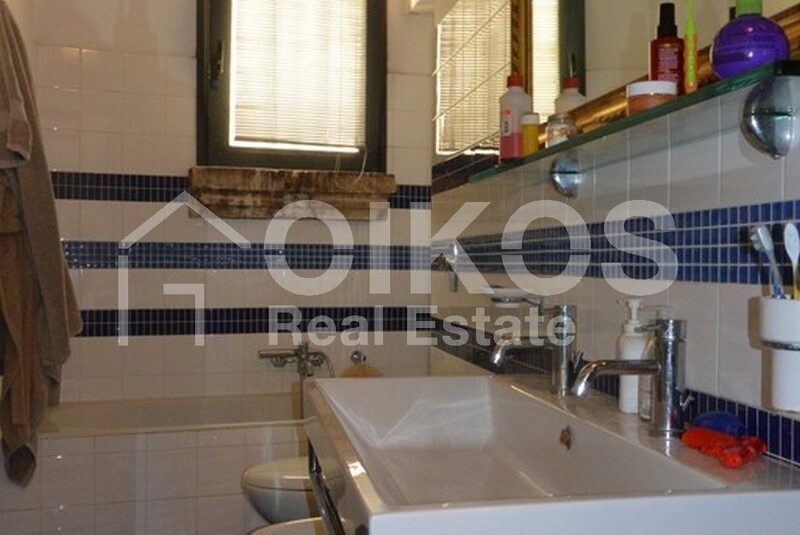 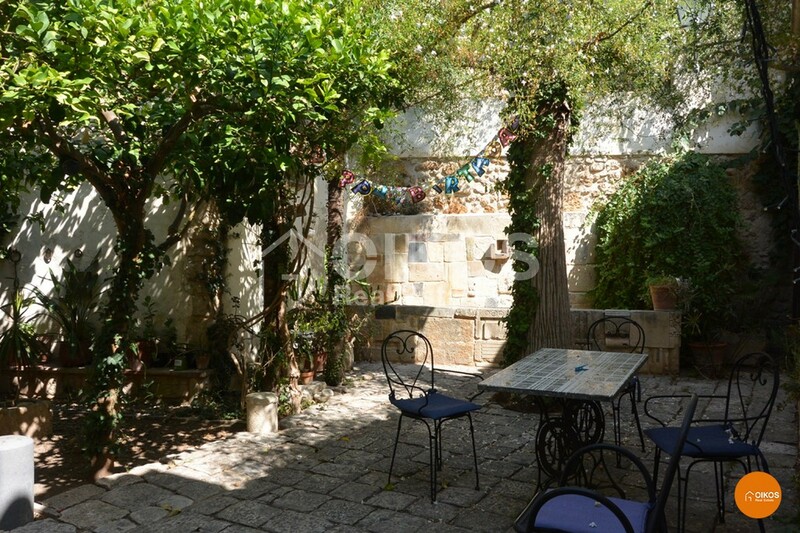 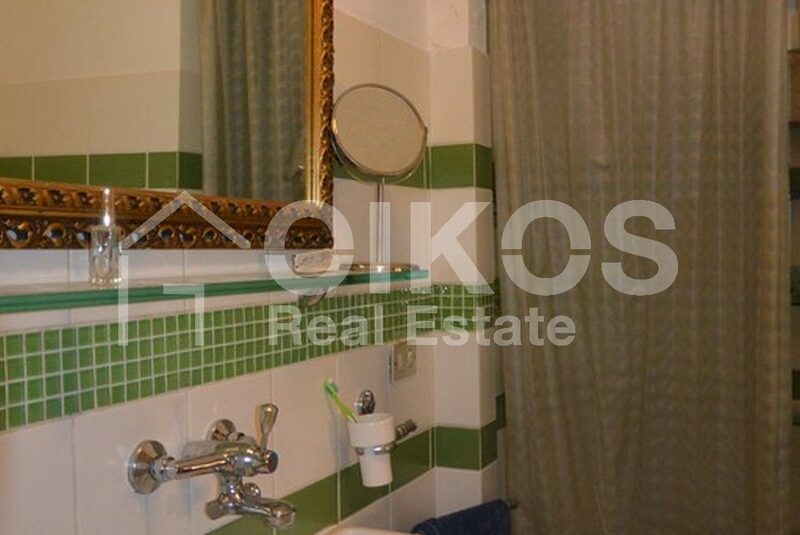 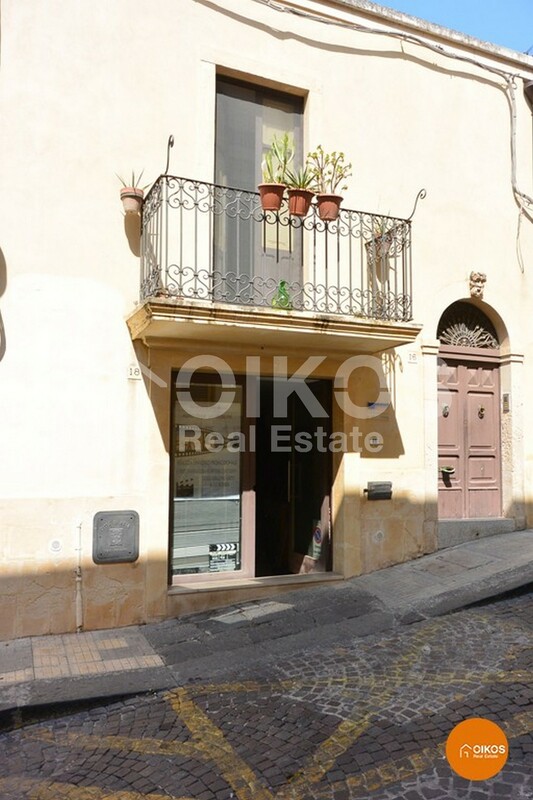 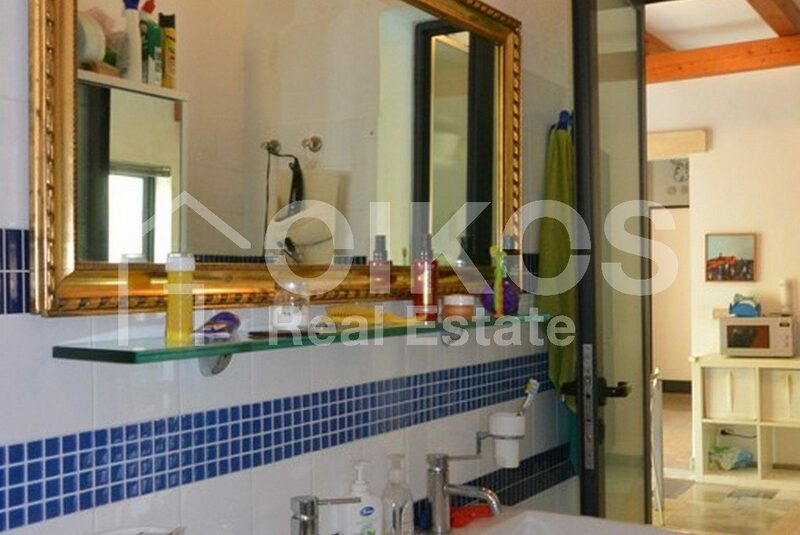 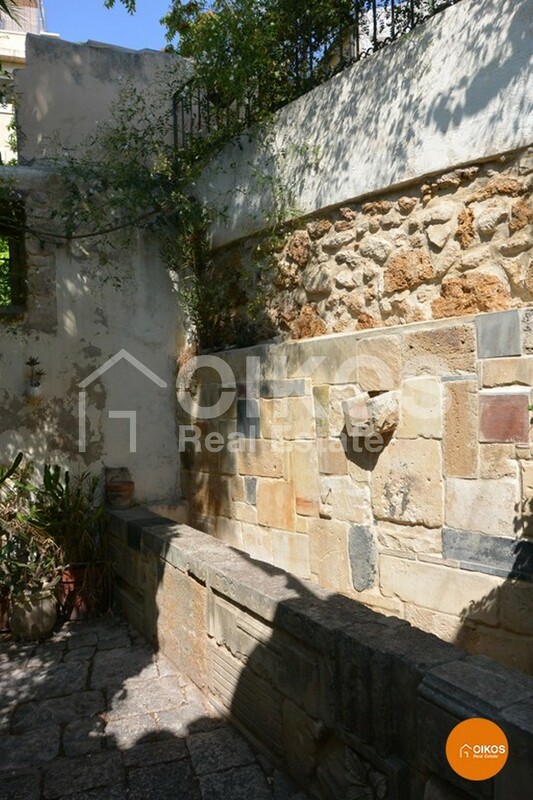 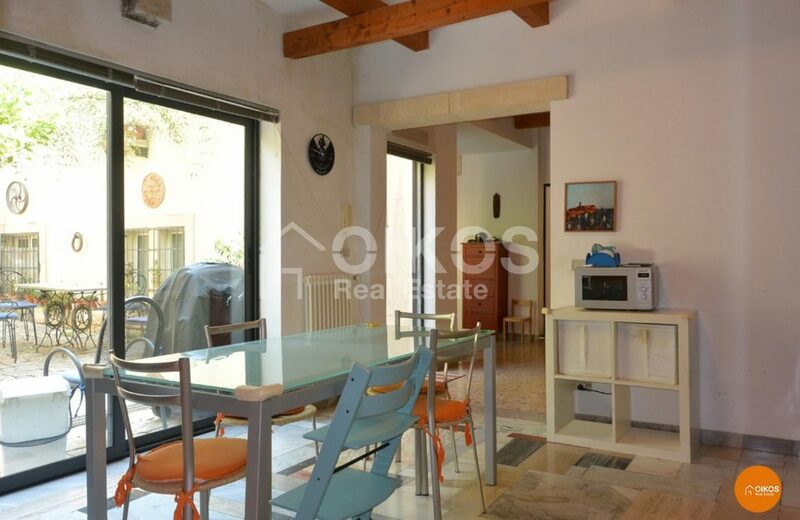 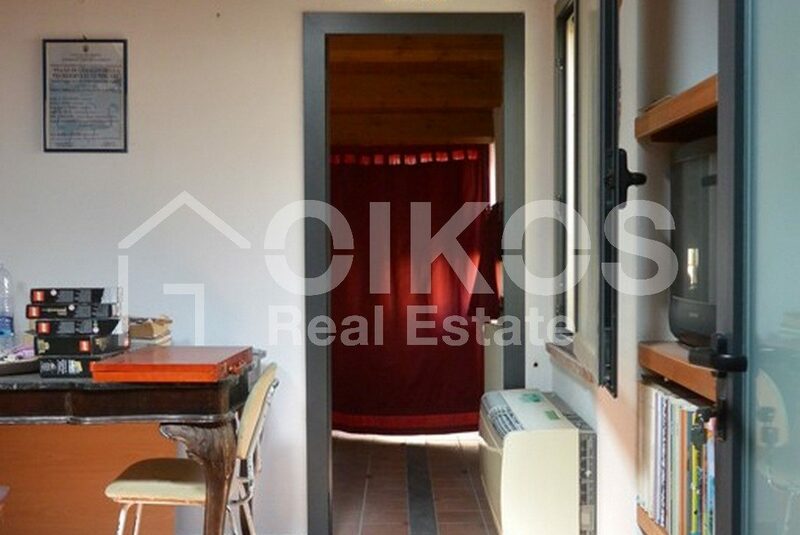 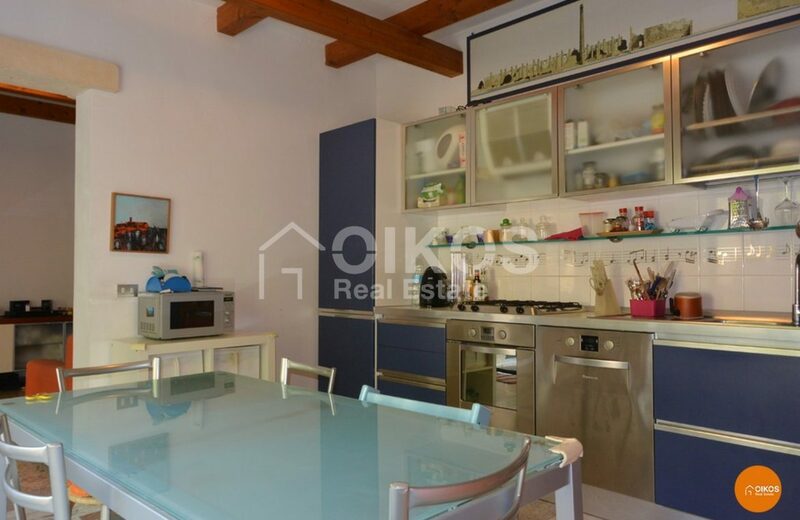 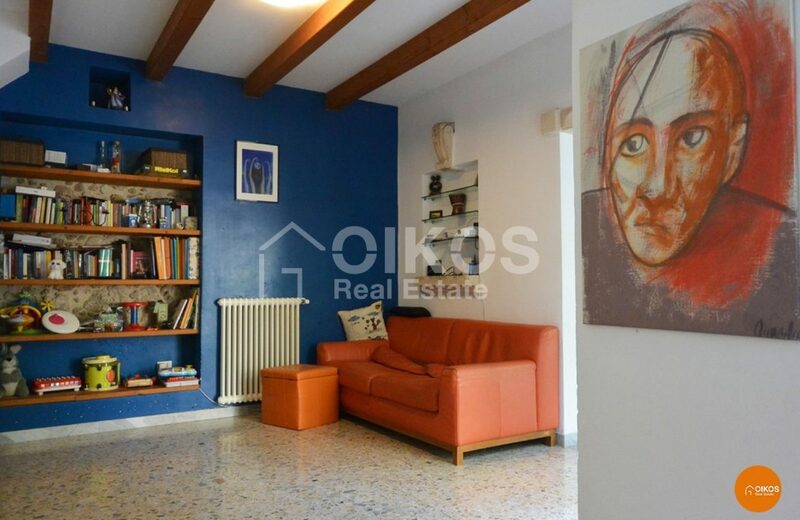 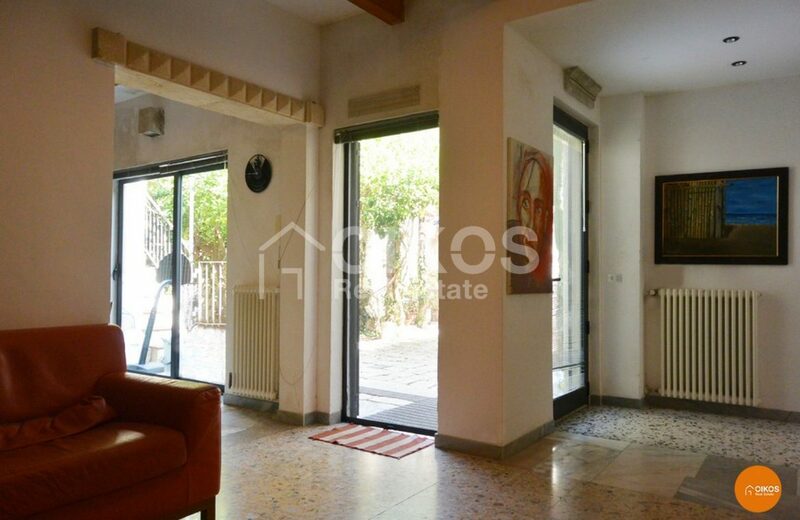 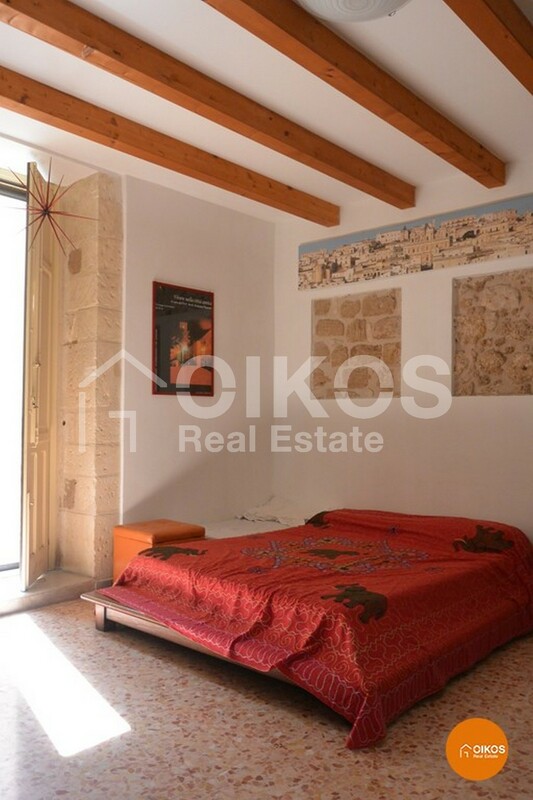 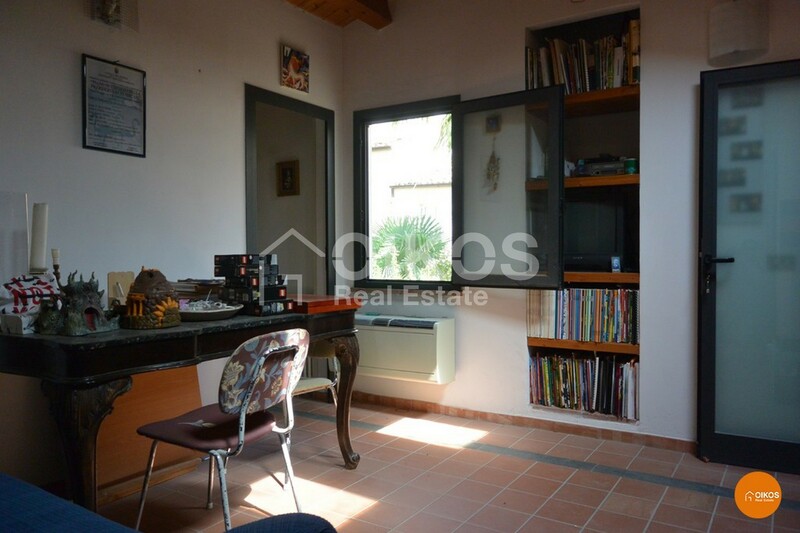 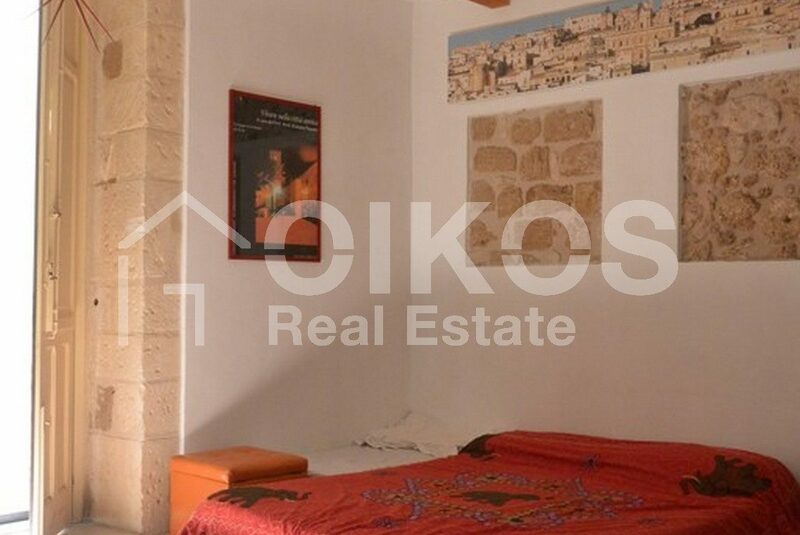 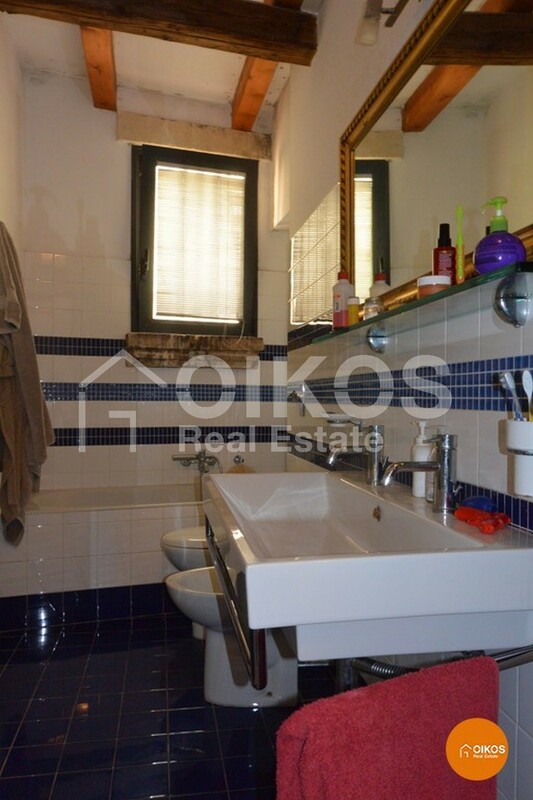 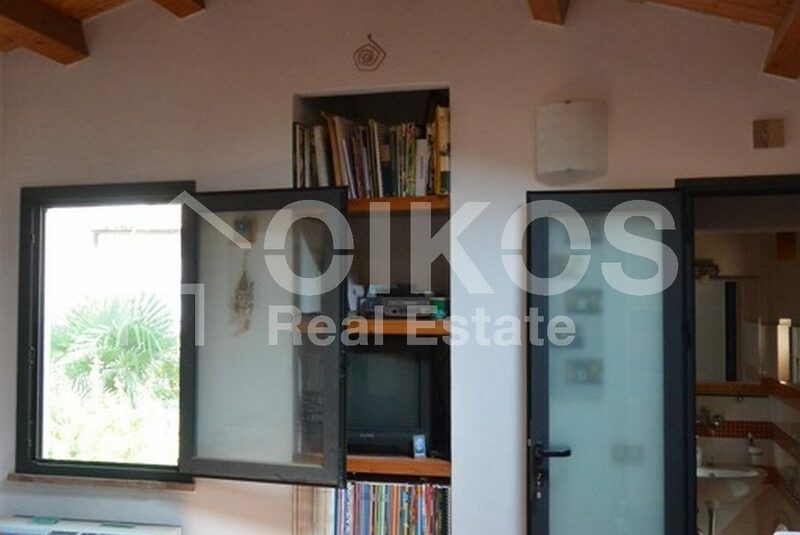 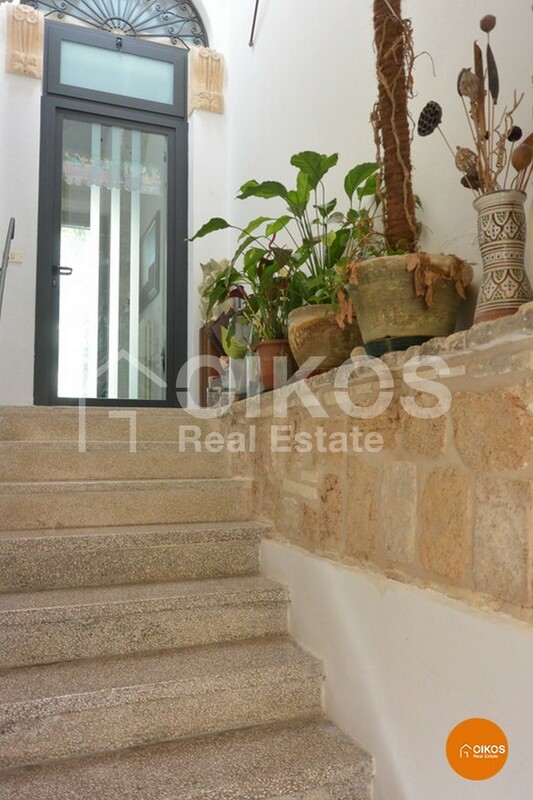 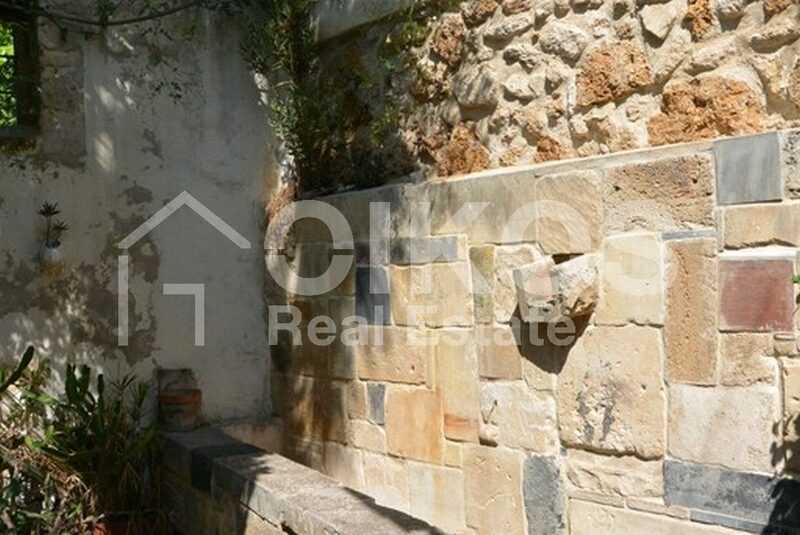 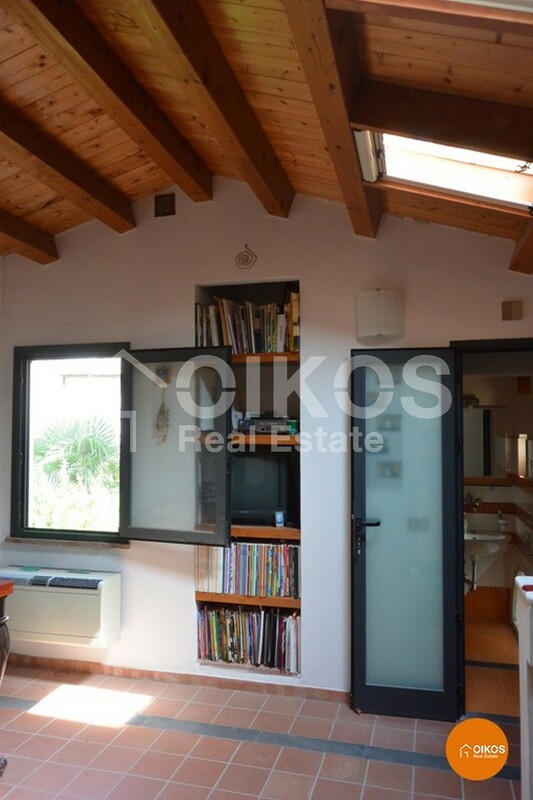 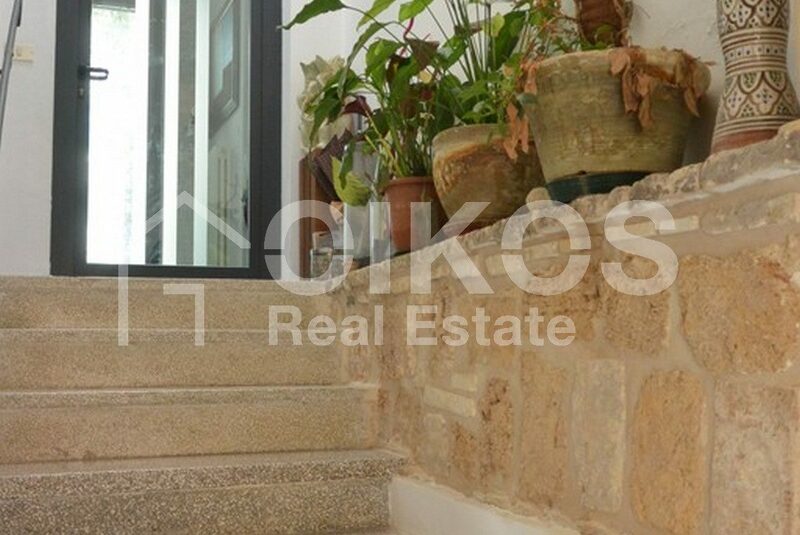 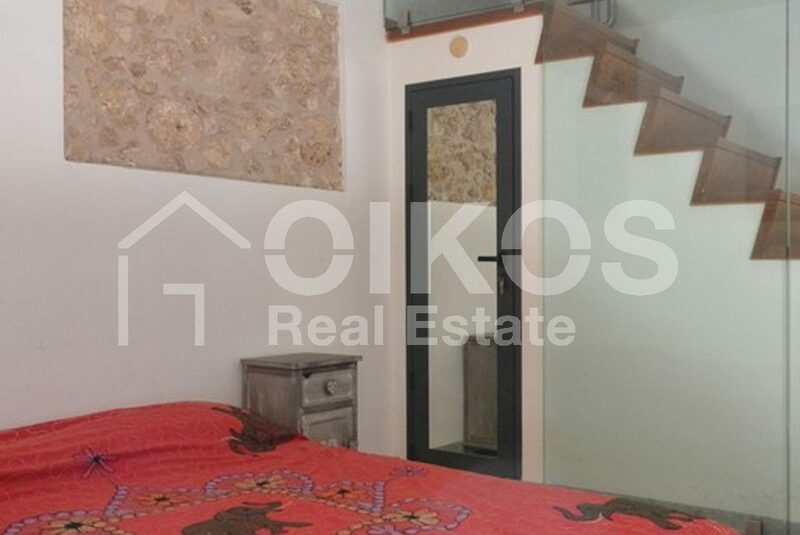 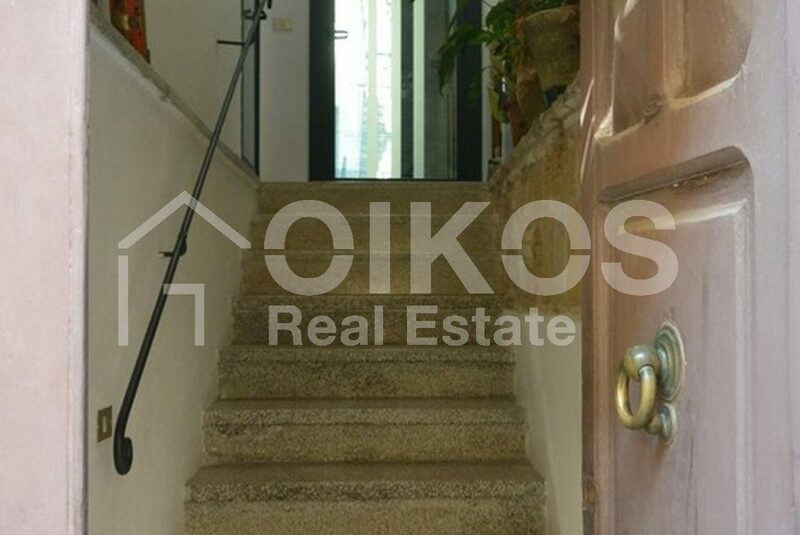 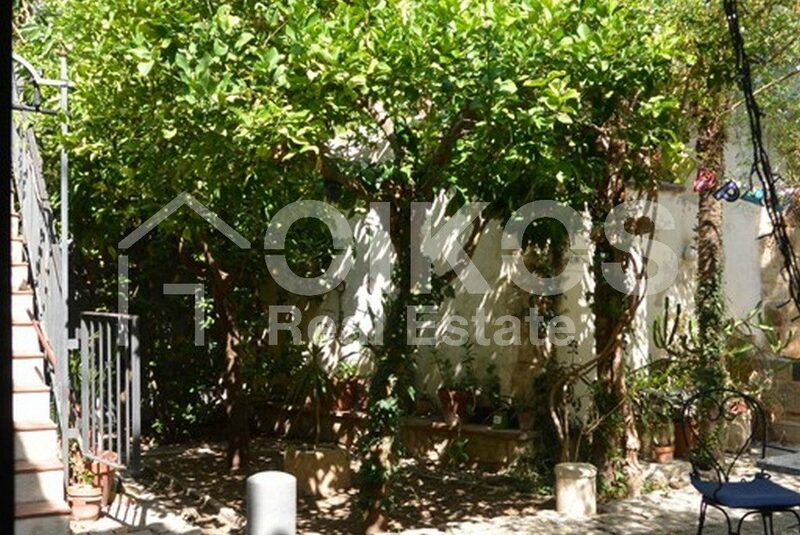 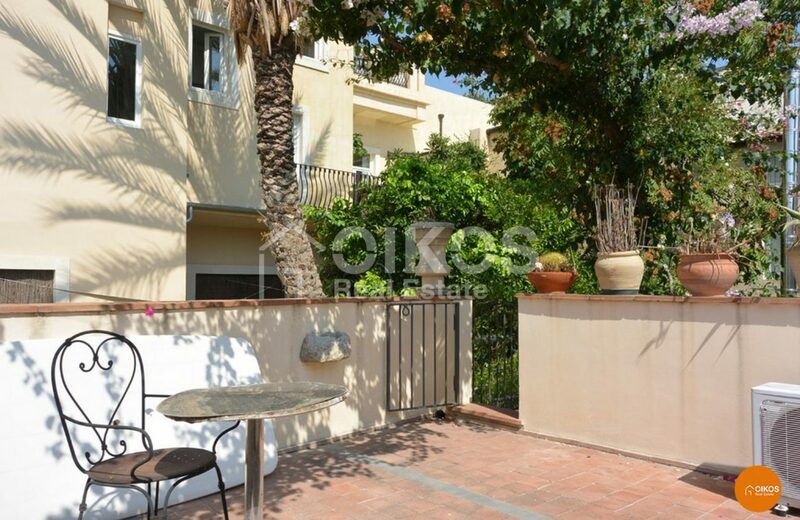 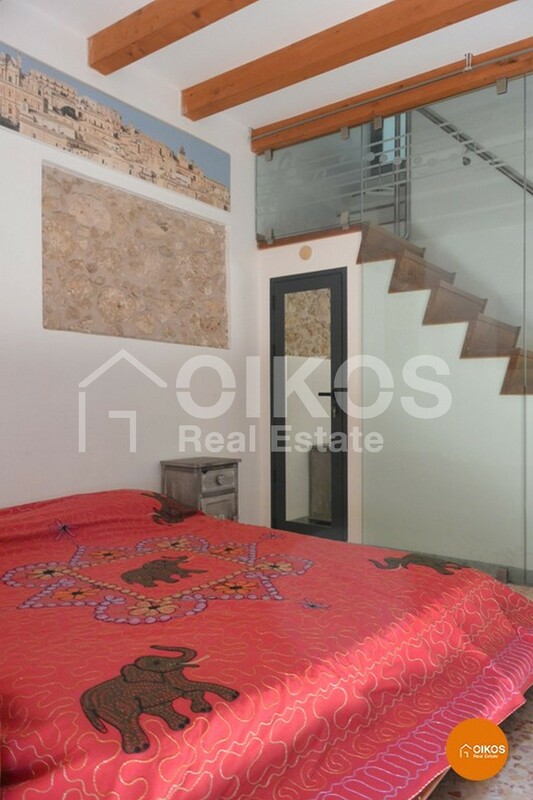 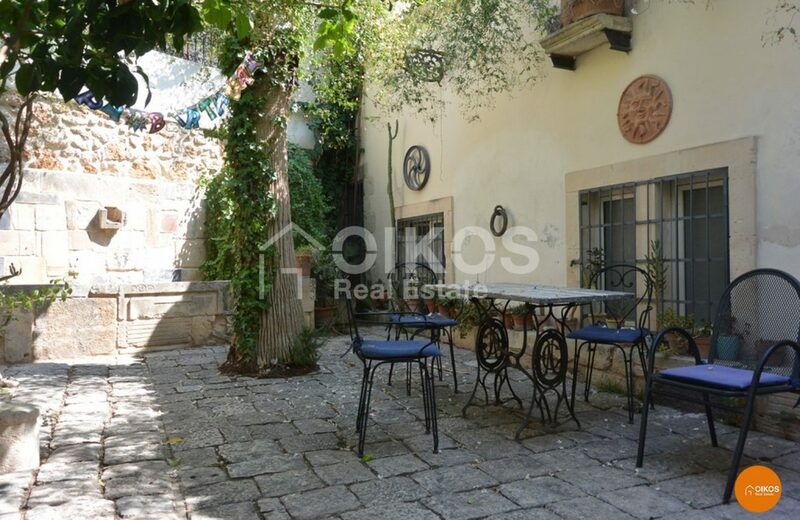 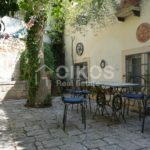 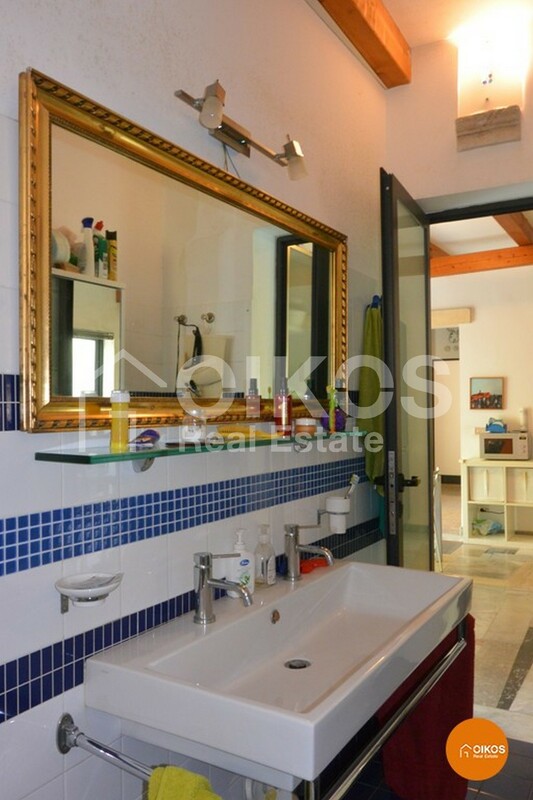 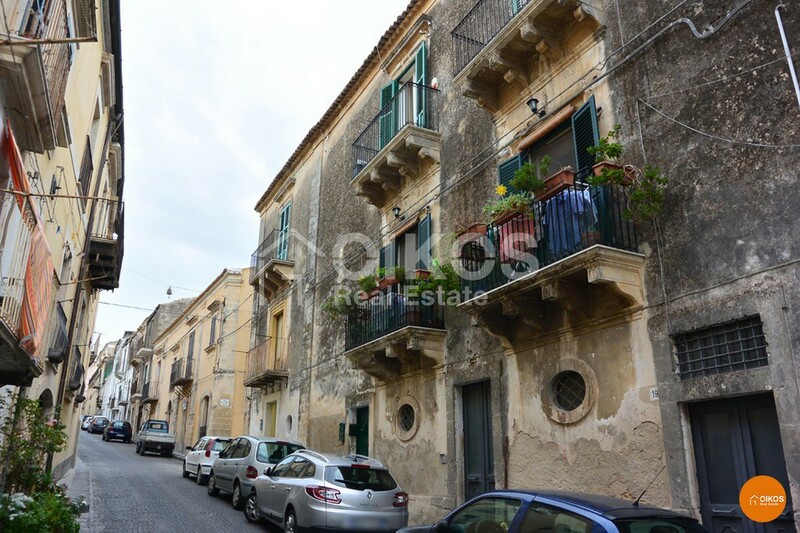 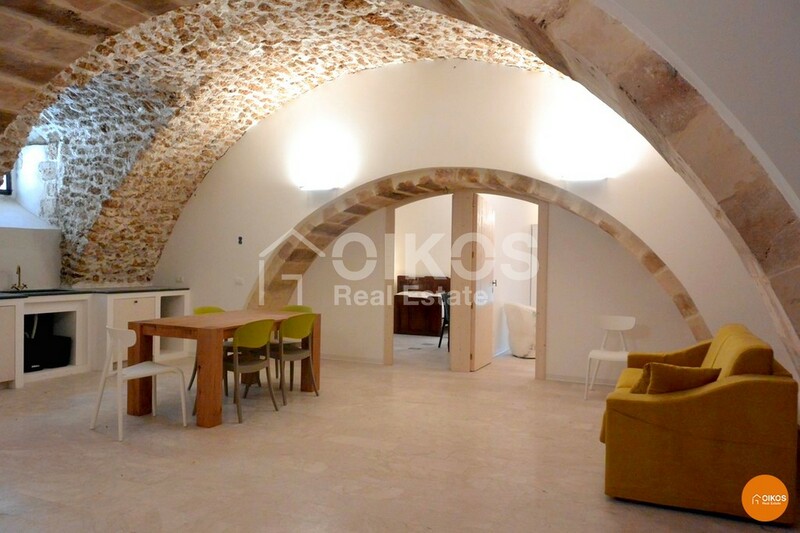 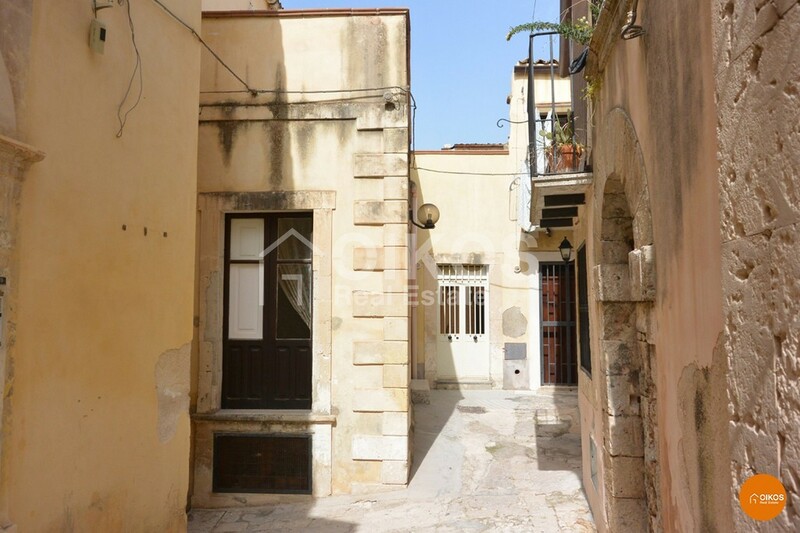 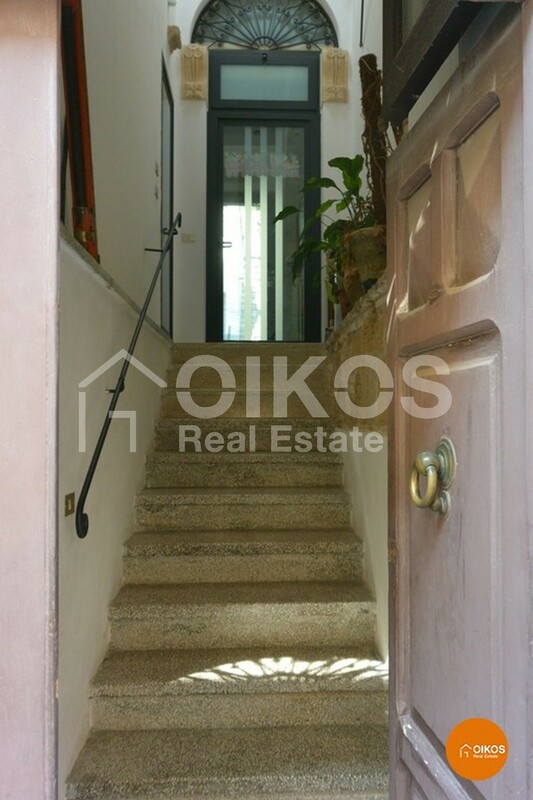 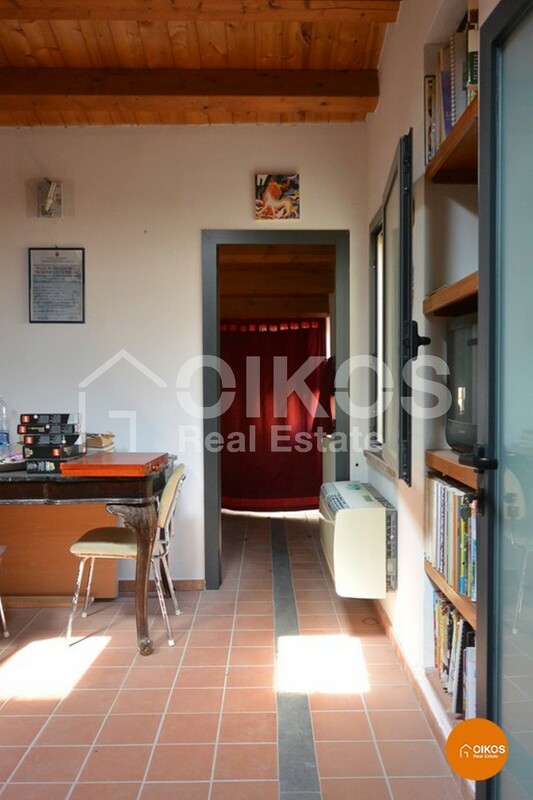 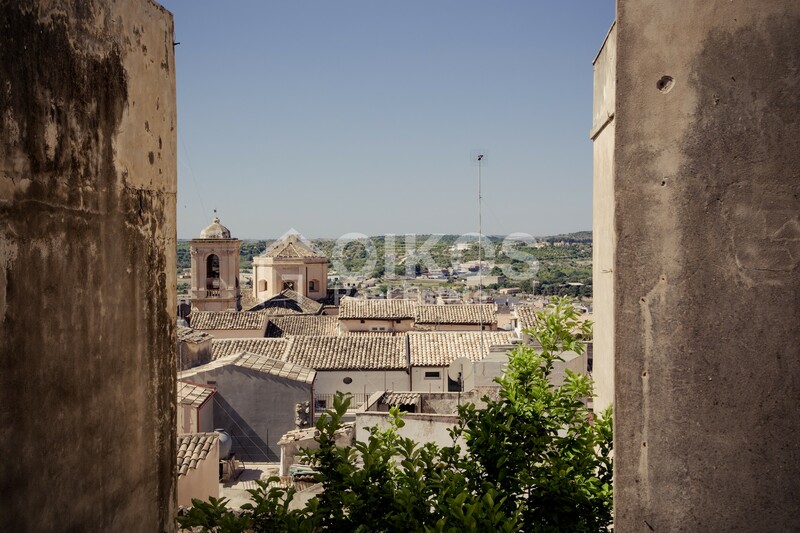 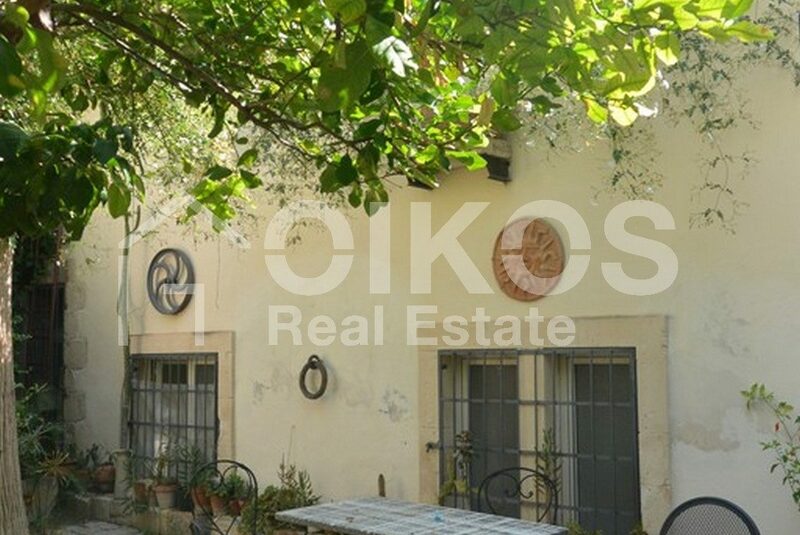 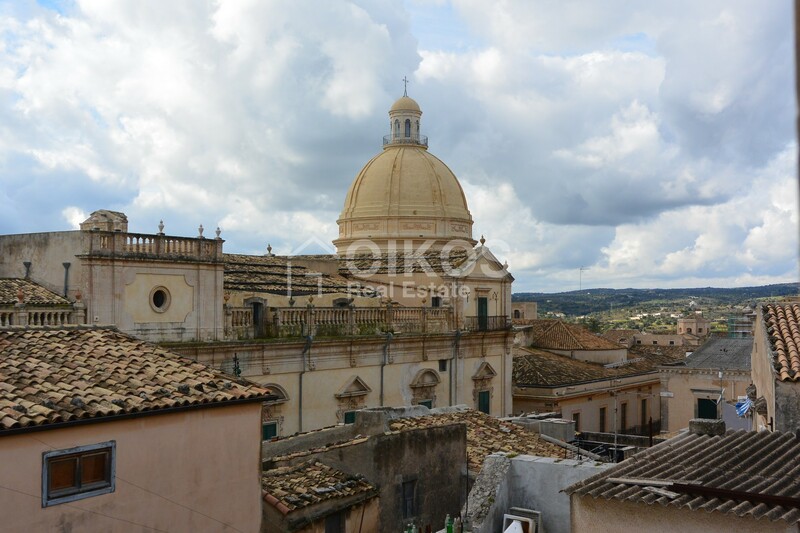 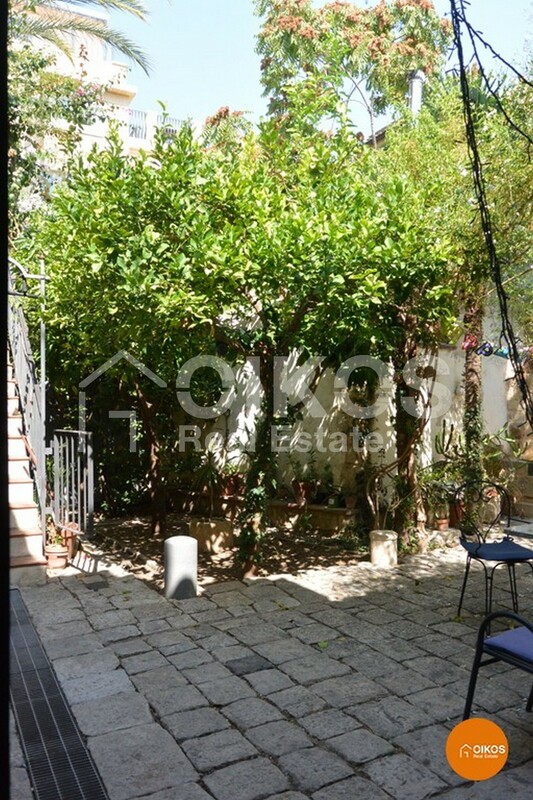 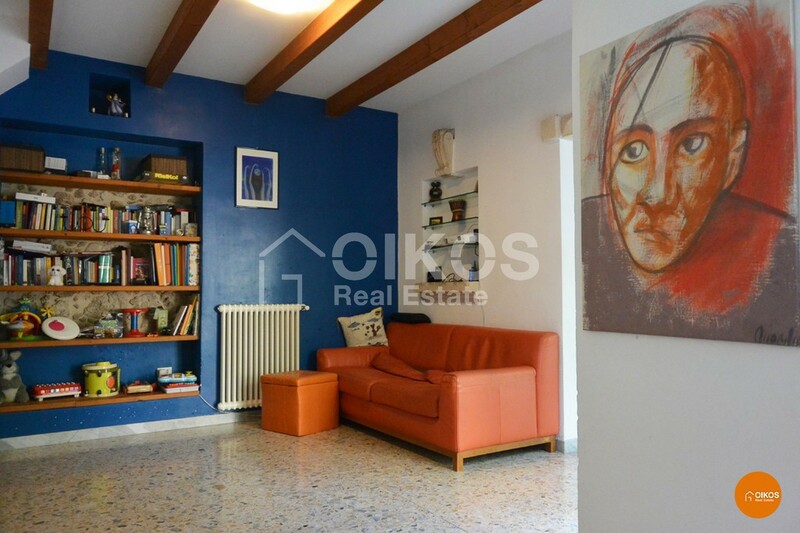 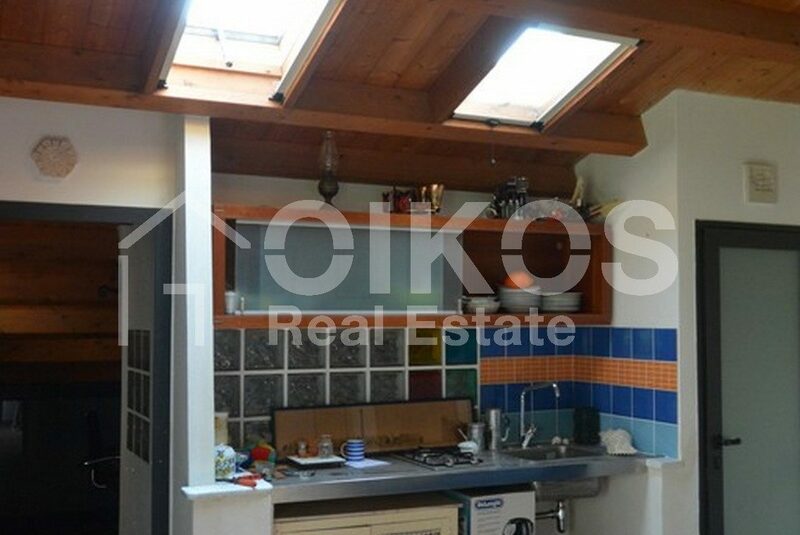 This house with a garden is in the heart of the historic centre of Noto. 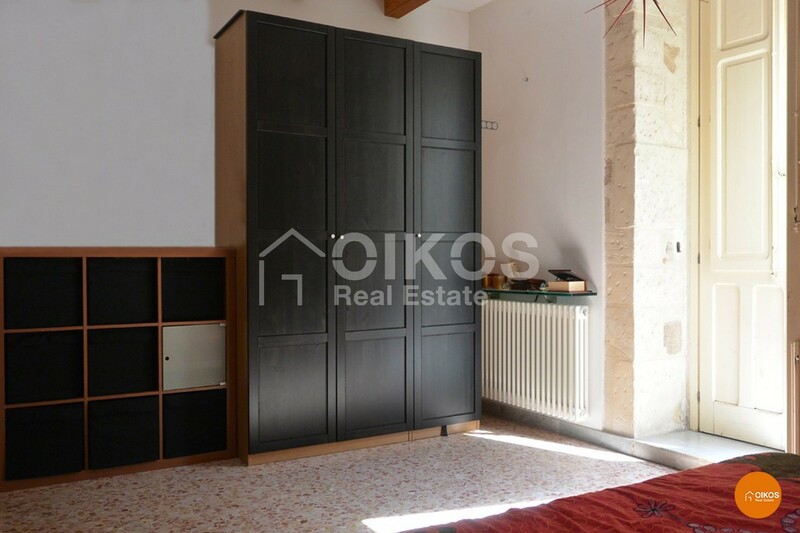 It is ideal for someone wishing to spend their holidays in one of the most appealing places in Sicily or, thanks to its good size, it can be lived in all year round. 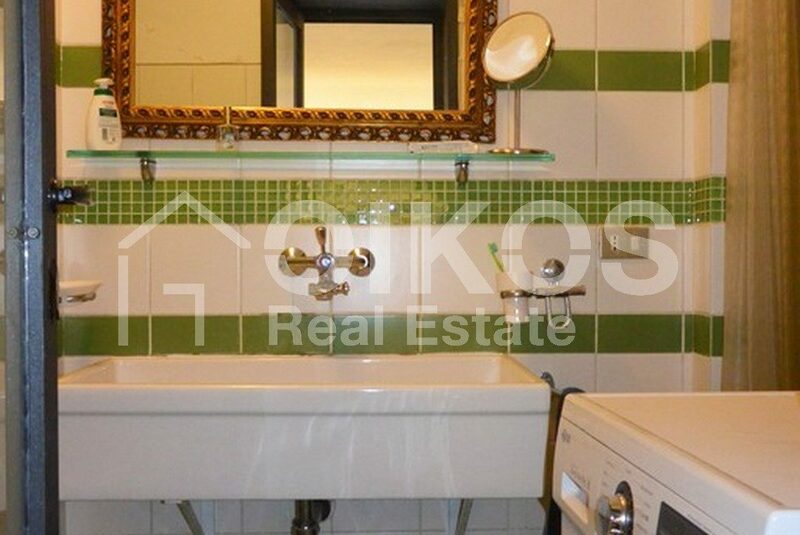 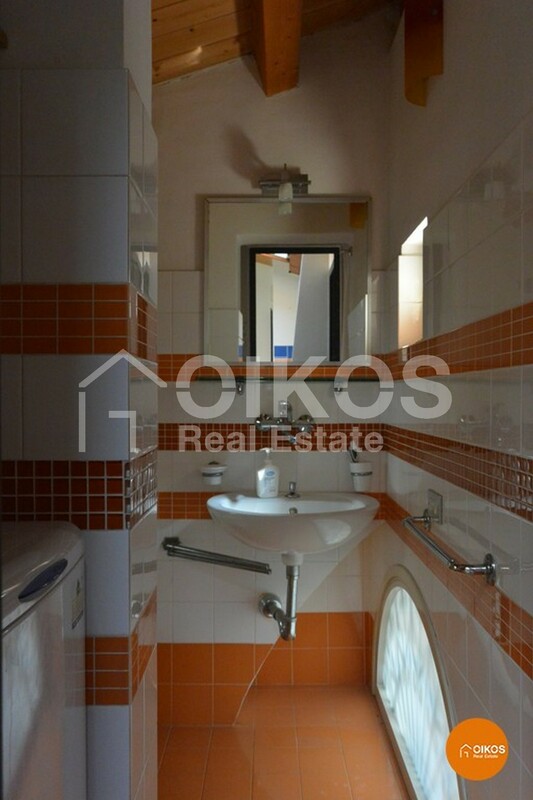 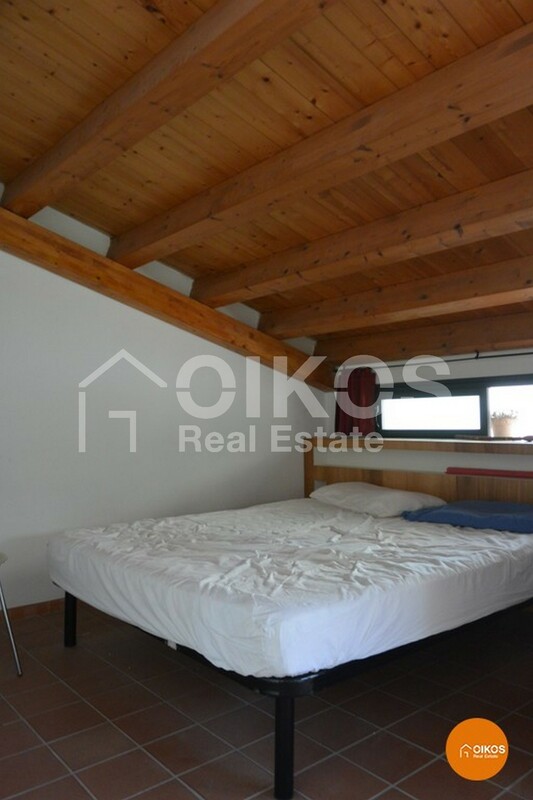 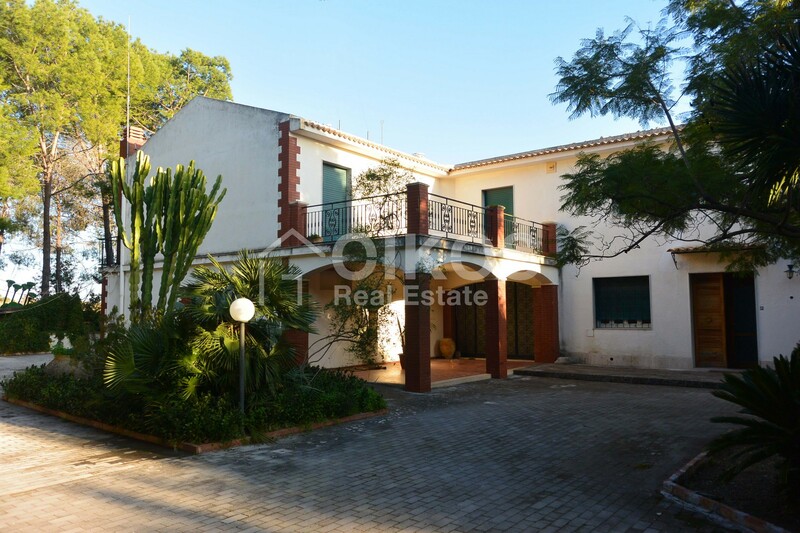 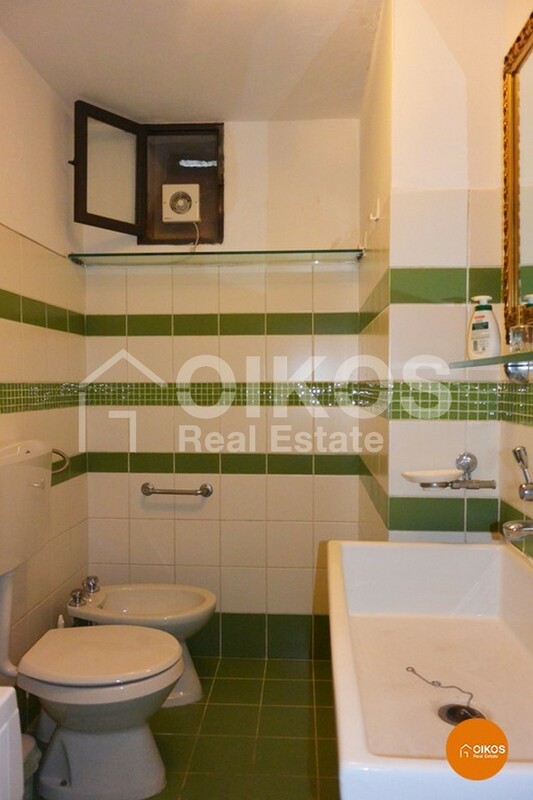 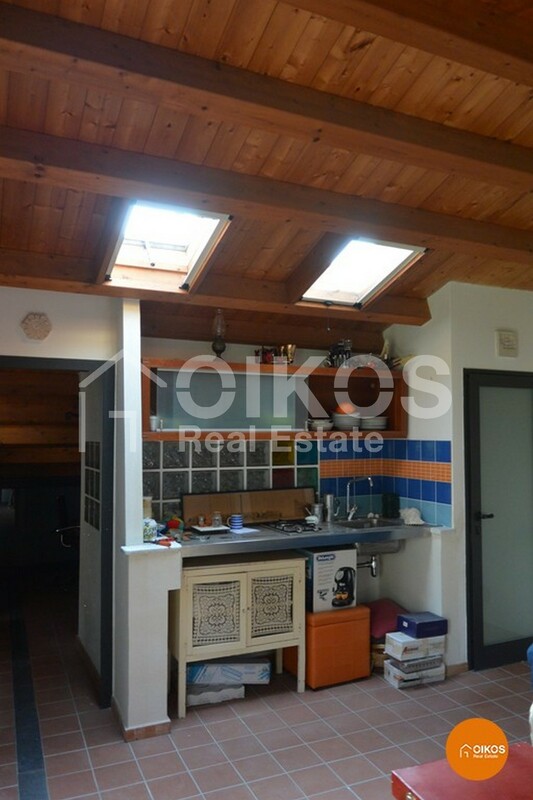 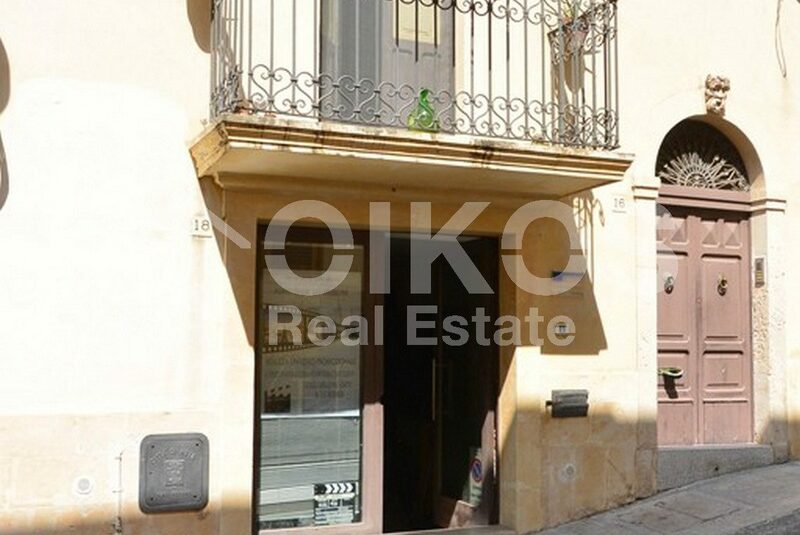 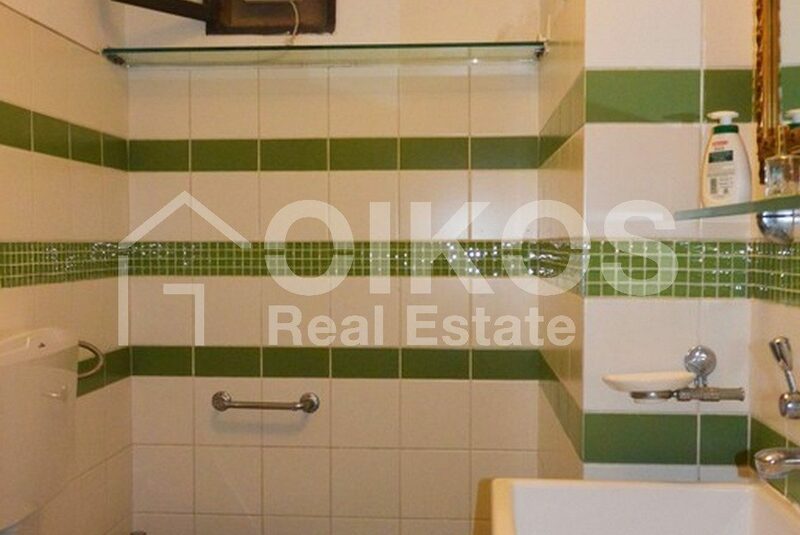 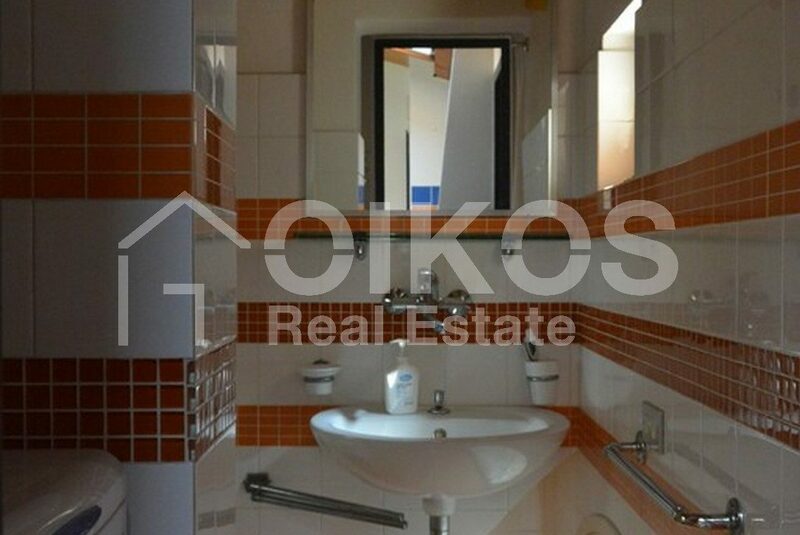 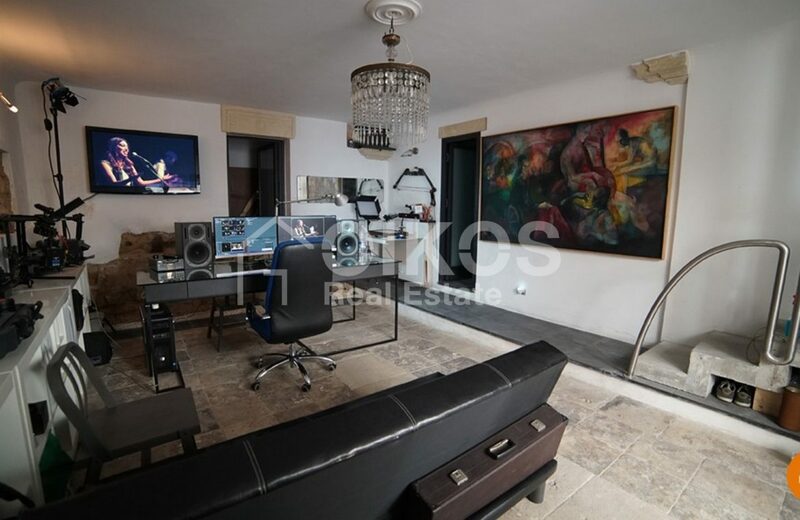 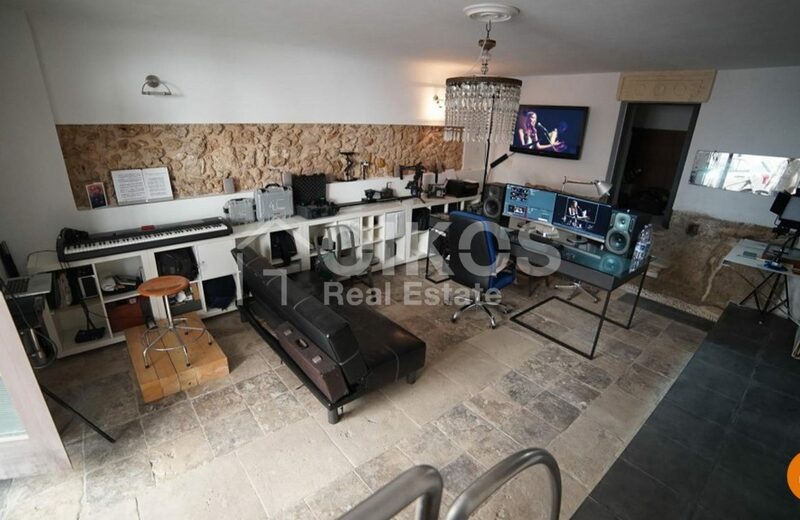 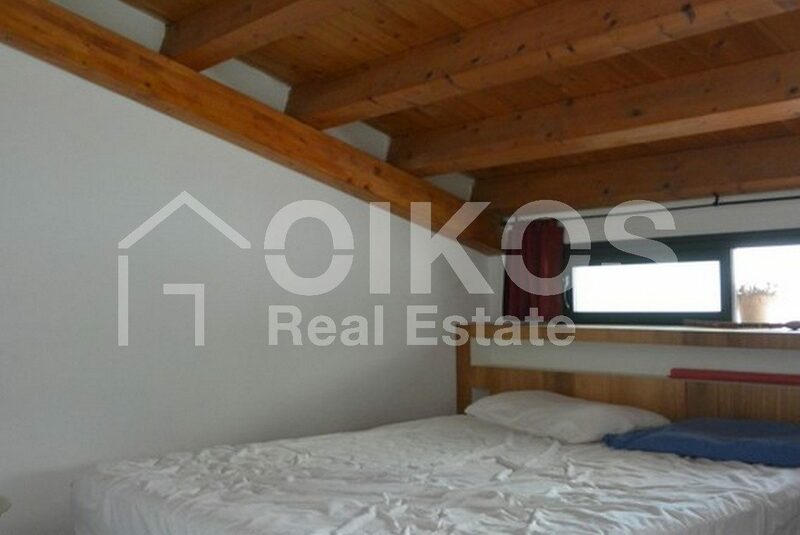 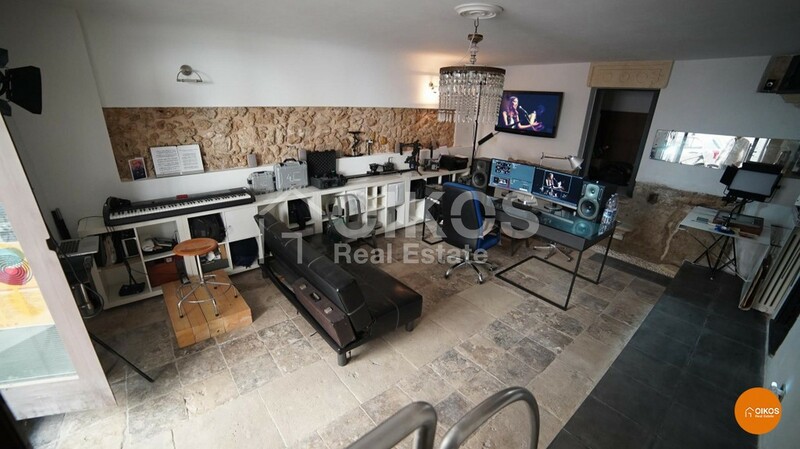 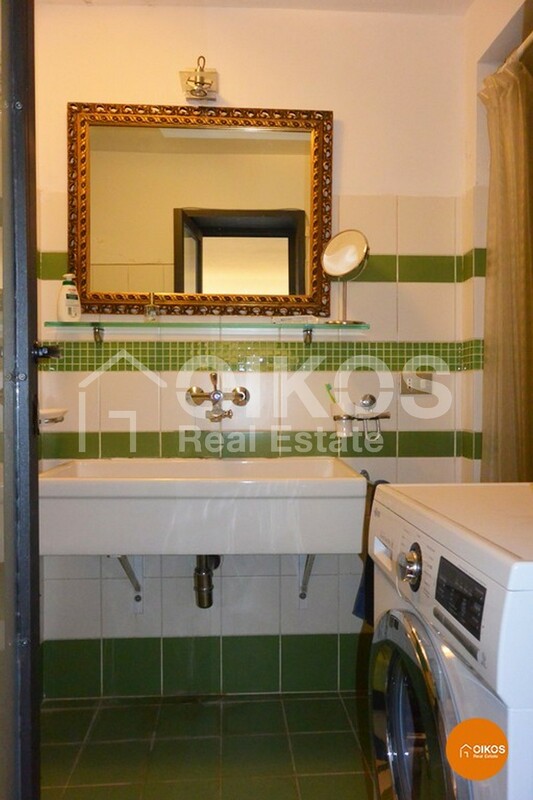 The property is arranged on three floors : on the ground floor there is a study with a floor area of about 25 sq. 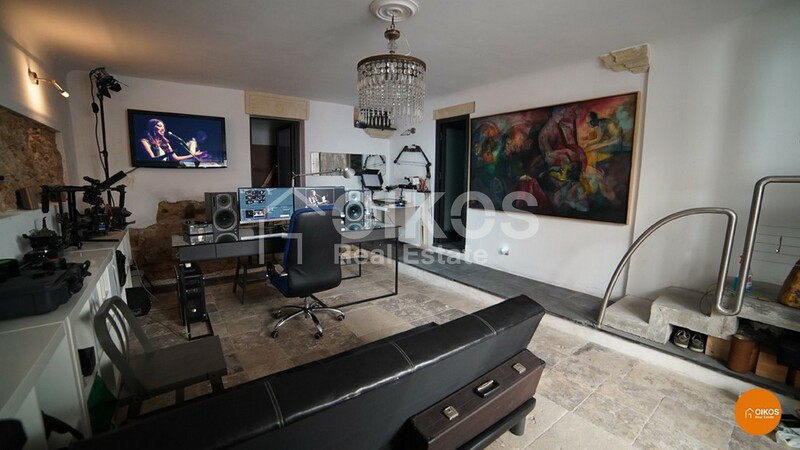 m, that could also be used as a pied-à-terre as there is a little kitchenette, a store room and a bathroom with a shower. 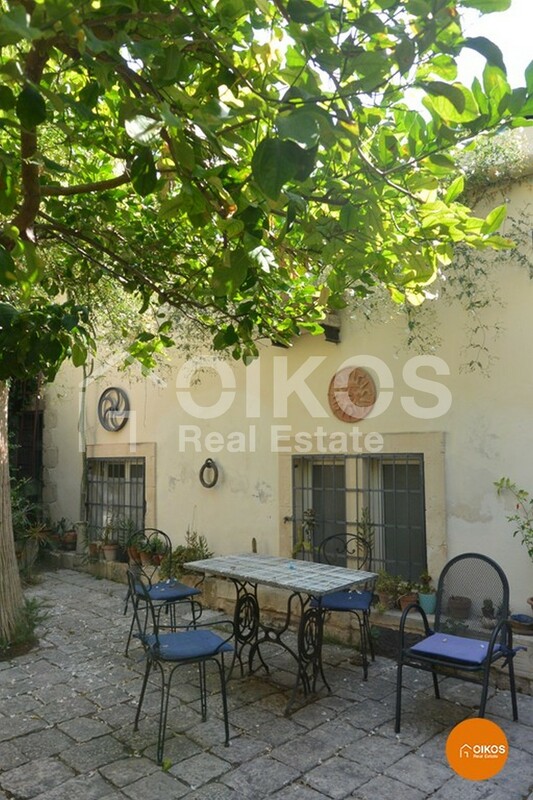 On the first floor there is a large living area with big windows that look out onto the garden, a double bedroom, another room used as a store room and a bathroom with a bath. 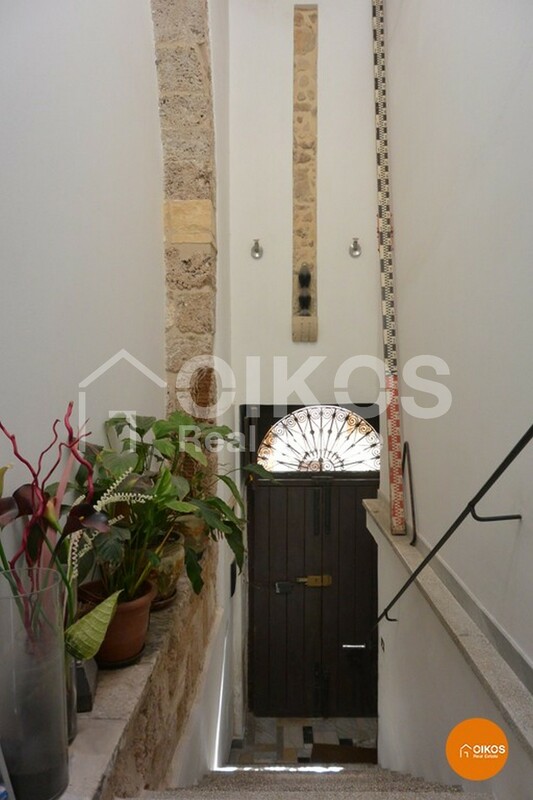 The second floor is an attic comprising a good sized kitchen, two bedrooms – one of which looks out onto a terrace – and a bathroom with a shower. 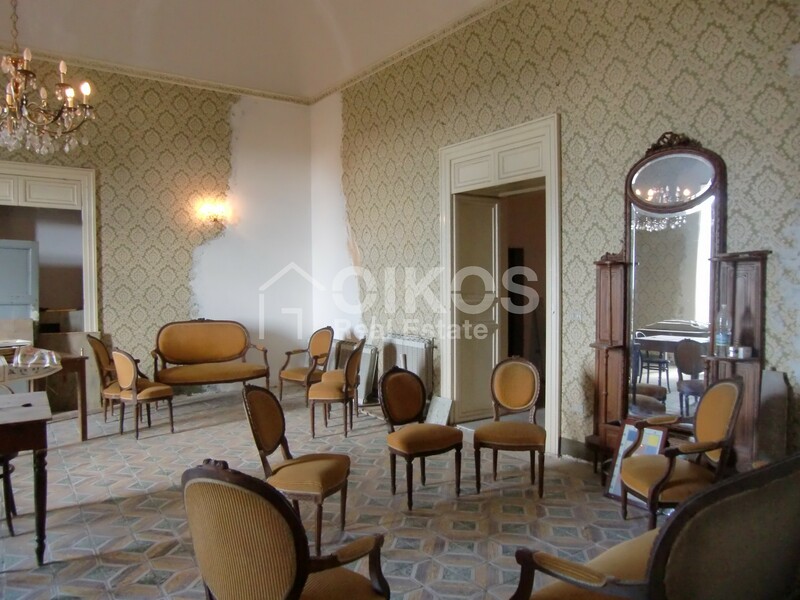 Due to the size of the property it could be used as a b&b or an elegant home.